How do I pick a good property manager? 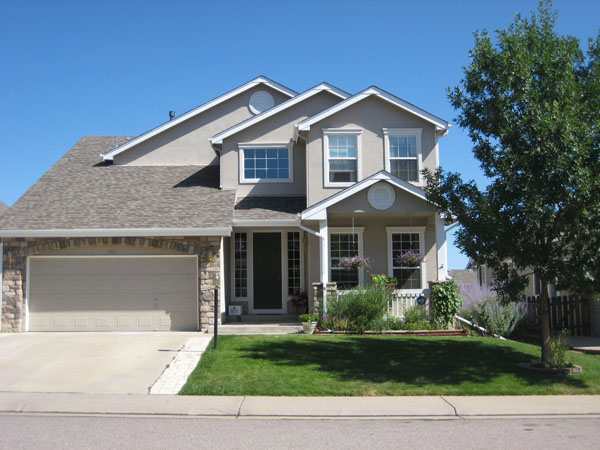 In Denver and Aurora, there are many very good property management companies. The question then is, how do you decide which property management company is the best one for you? Price – While important, this should not be your primary consideration. In the Denver or Aurora area, most, if not all companies charge a percentage. The most common are between 8% and 15% of the collected monthly rent. Depending on how much time they spend on your property, it usually works out to about $4-$8 an hour. Some also charge a flat fee that is due every month; this is something the Legacy Properties-PM does not do. The other cost is the leasing fee, in other words, the fee charged for the handling all of the prospective tenant contacts, showings, application reviews and lease writing. This is also usually a percentage-based fee and there is a wide range out there of what is charged. You need to talk to any company that you are considering about what you are getting for your money, and see if you can get references. Experience – This is probably the most important thing for you to look into. Not only how long have they been managing homes, but also what experience do they have that ties in with it. Some examples would be: do they own any rental properties themselves, have they done any hands on cleaning or repairs of rentals, have they personally done any evictions. The staff at Legacy Properties-PM has done everything from cleaning and repairs to being a part of the physical eviction team and everything in between. Fees – I actually think that this is far more important the price, because this is where your dollars can really add up. You need to know what items your property management company will be charging you for. The most common one is a renewal fee, this is charged for the time spent in discussions with you and the tenant and getting the proper paperwork filled out. Other questions to ask would be: Do they add anything to your repair bills, or charge for property reviews? I’ve even heard on some companies that charge a “paper-processing fee”. What that means is that they add a charge on to every piece of paper or email that they come in contact with for your property. Do they charge a service fee for your evictions, or insurance claims? Maybe they charge an advertising fee or an account setup fee. These are all things that you need to find out and decide for yourself if they are worth it. With Legacy Properties-PM, you’ll only have three fees. The leasing fee, the management fee and the renewal fee, that’s it. One other thing you might want to ask them about is how they handle calls that come in after hours and if they will show your property during evenings and weekends. These are very important in keeping your property in good repair and getting it rented quickly. Once you have done all of your research and compared all of the companies, it’s time to narrow it down to the best two or three companies for your needs. Now comes the hard part, you need to contact those companies again and have a one on one conversation with the person who will be managing your property. Talk to them about your goals and expectations, they may be right on track with you, or maybe not. Either way, you will have a good idea if your personalities match or not. Remember, this is likely to be a person that you will be having a business relationship with for years to come. So, if it seems strained, or they don’t feel genuine to you, then you probably want to keep looking. Call 720.989.1996 or contact us Legacy Properties-PM; the best in property management in Denver, Aurora, Centennial, and more.